"Becoming a Paralympian Changed my life"
"help an athlete achieve their sporting dream today - donate now"
Who will join us on stage this year? 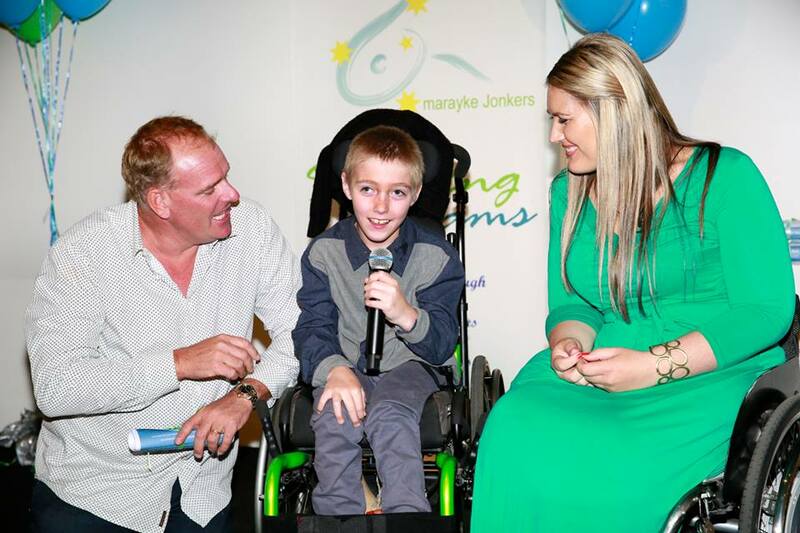 Sporting Dreams was started by triple Paralympian Marayke Jonkers to help Queensland athletes with physical disabilities achieve their sporting dreams. We provide funding grants to help purchase equipment like race wheelchairs or hand cycles, even prosthetic limbs for running or cycling. We also help with training and competition costs. Since starting in 2008 we have given over 130 grants to athletes. Achieve your own sporting dream as a fundraising challenge for us: Ever wanted to do a fun run, your first triathlon or marathon? Why not raise funds for Sporting Dreams while you do it. 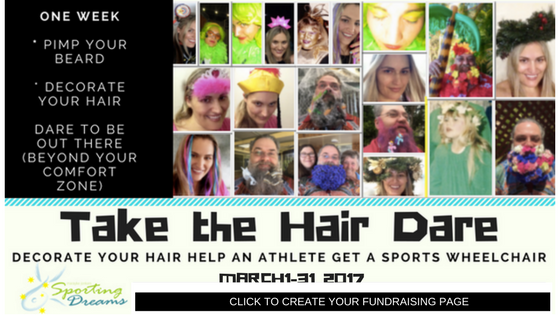 We can help you create your own online fundraising page where you share your dream challenge with friends and family and ask them to donate. We will also cheer you on and support you. Contact Marayke to find out more. Do you want to promote your company and help athletes in the process? Sponsor a sporting Dreams grant and you will have a grant named after your organisation at the annual Sporting Dreams Awards Ceremony. You will also receive recognition on the Sporting Dreams Website and in our newsletter. Sporting Dreams grant applications are now open from Sept 5- October 7. Queensland athletes both established or wanting to start out are welcome to apply, and there’s no age limit. Few things in life are more exhilarating than skiing down a mountain writes Marayke Jonkers in Link Magazine, click the image above to read the article online. Travel writer and Paralympian Marayke Jonkers visits Brisbane, investigating accessibility features and finding the top free activities for visitors to the River city. Article published April edition of link magazine.